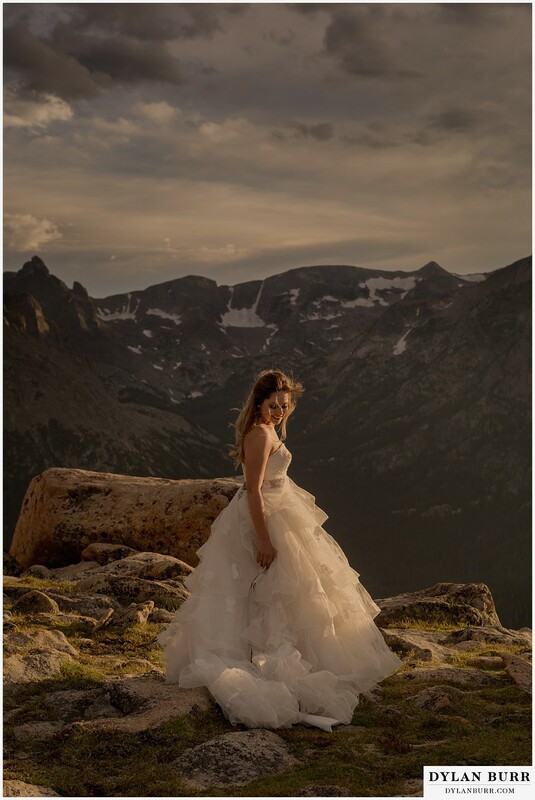 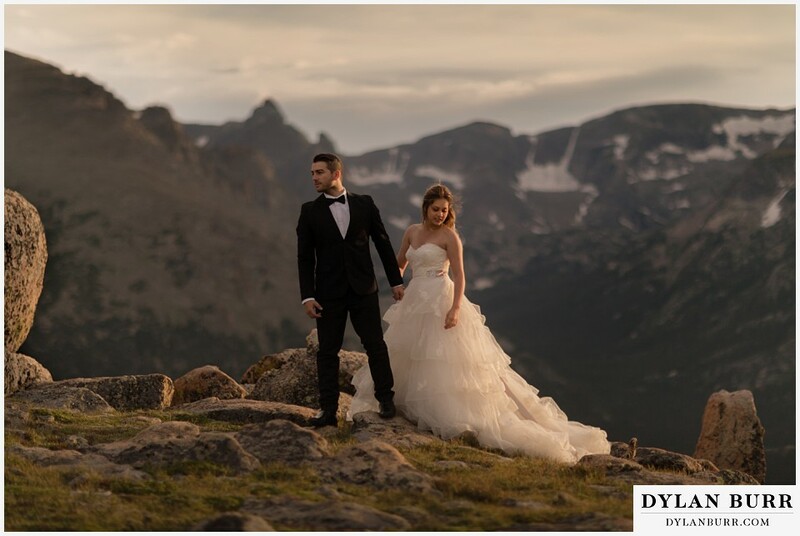 Breanna and Alex came out from Minnesota for their elopement wedding adventure in Rocky Mountain National Park just outside of Estes Park. 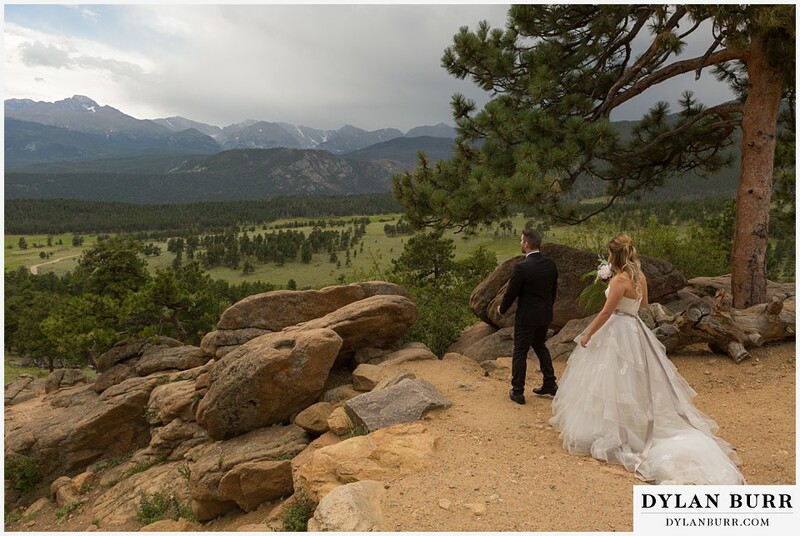 Breanna wanted a place with huge views and mountains of course. 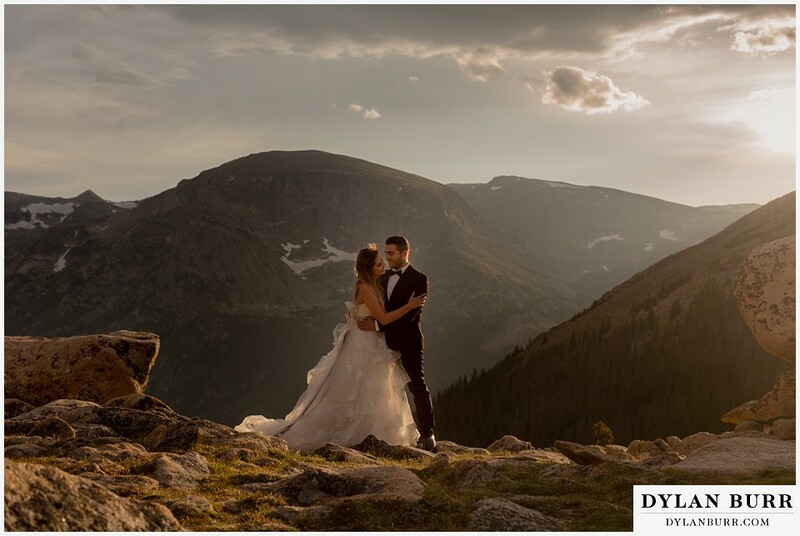 Look no further than RMNP. 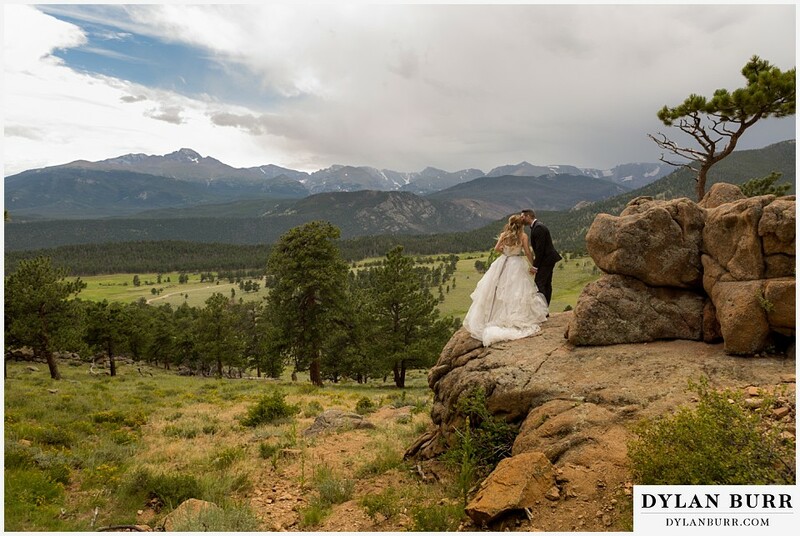 It's amazing and has so much variety. 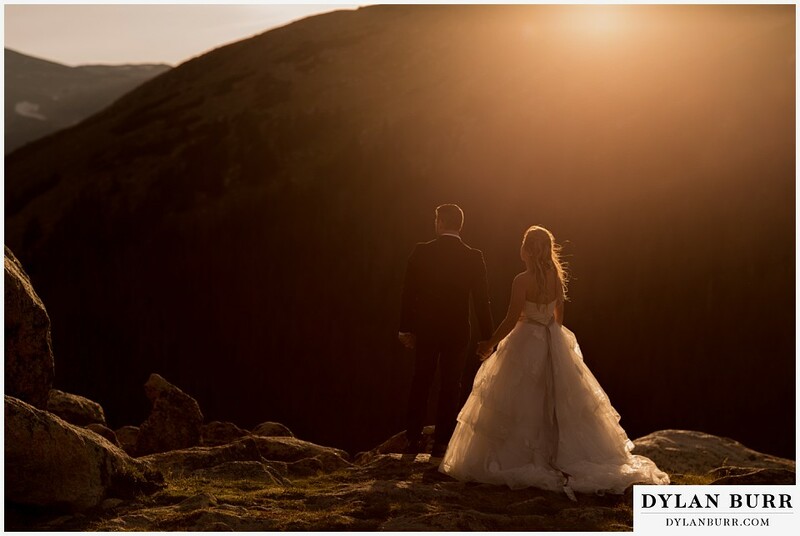 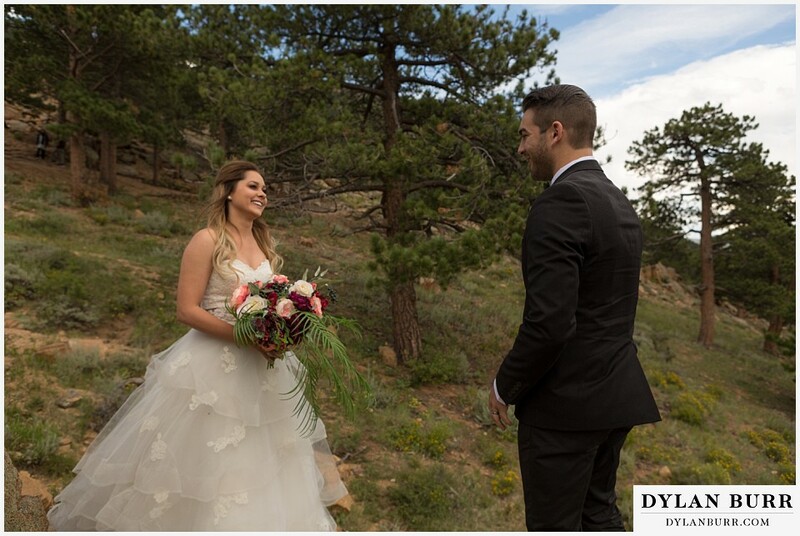 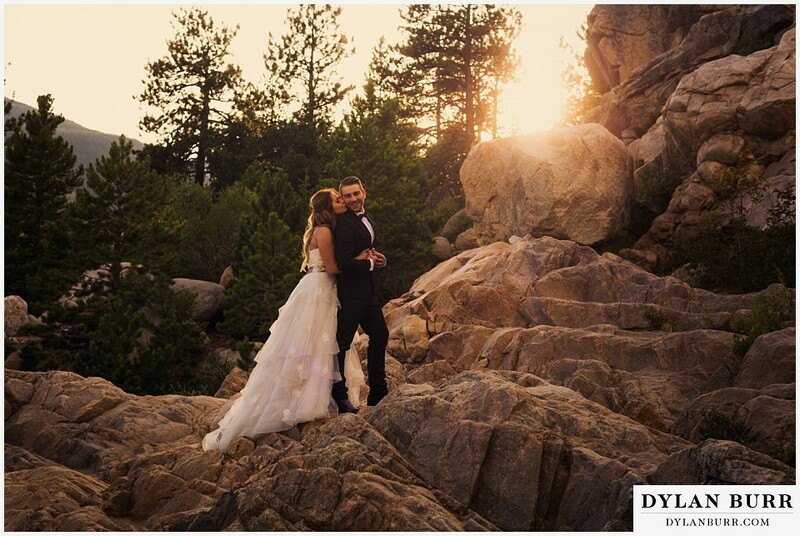 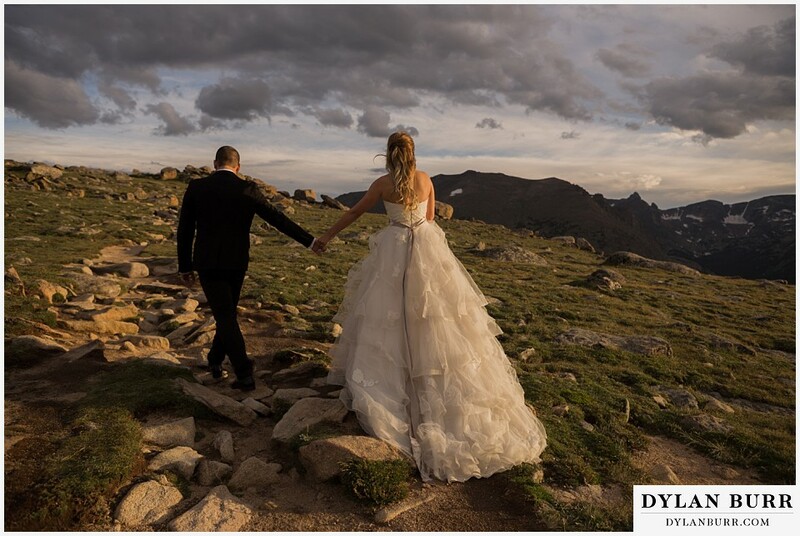 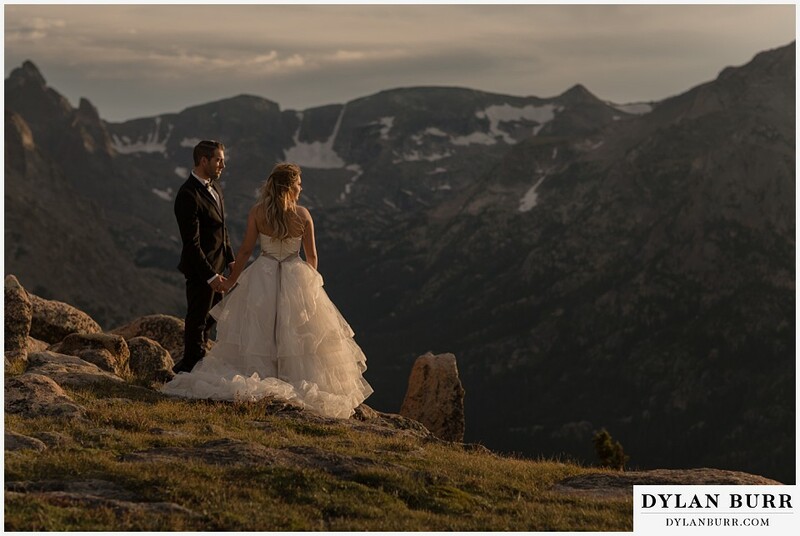 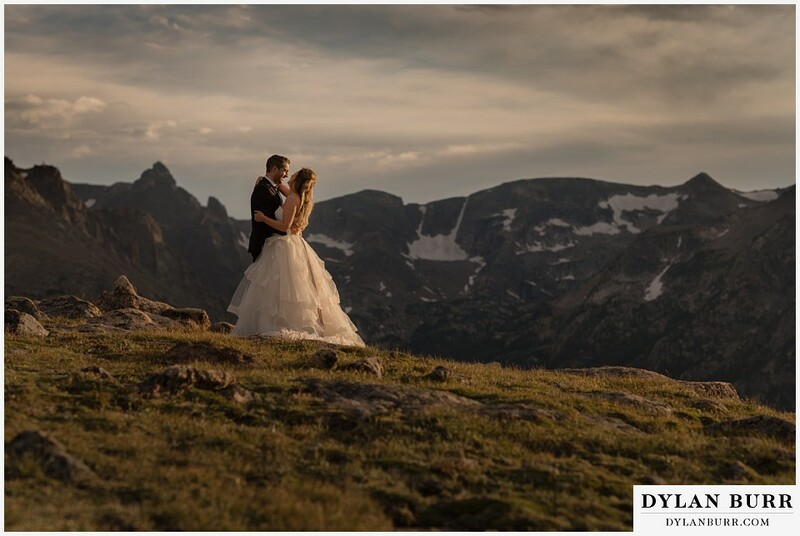 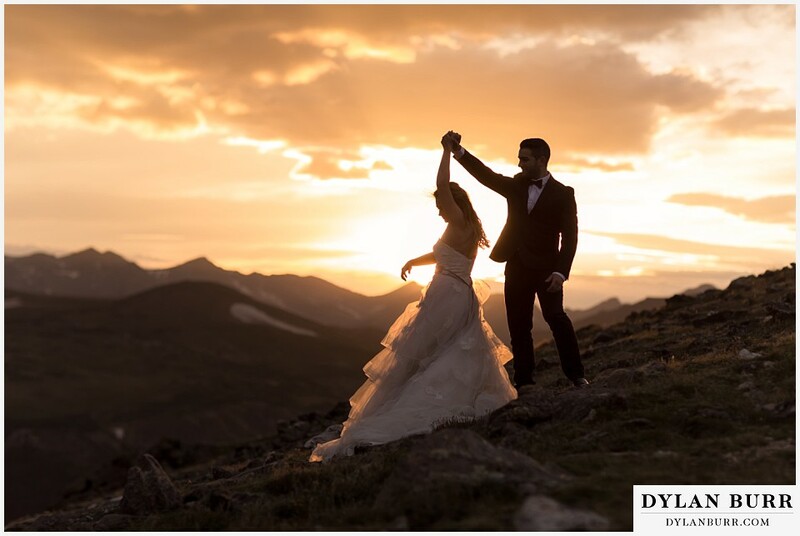 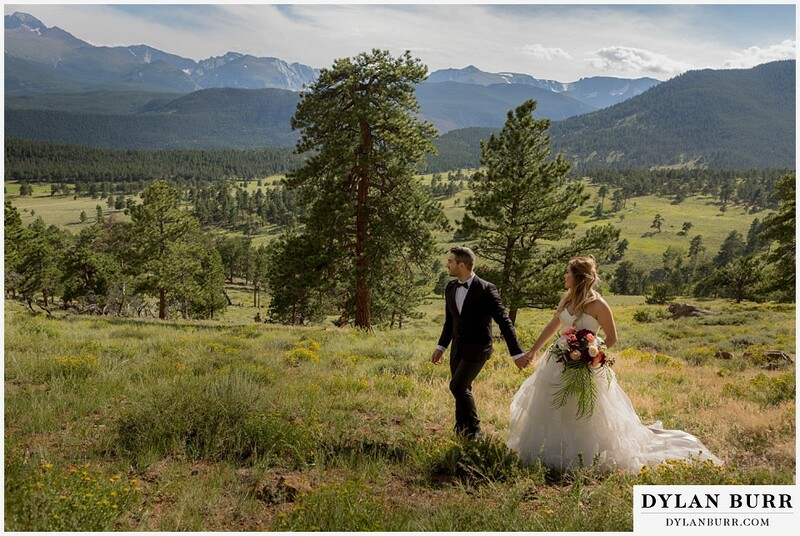 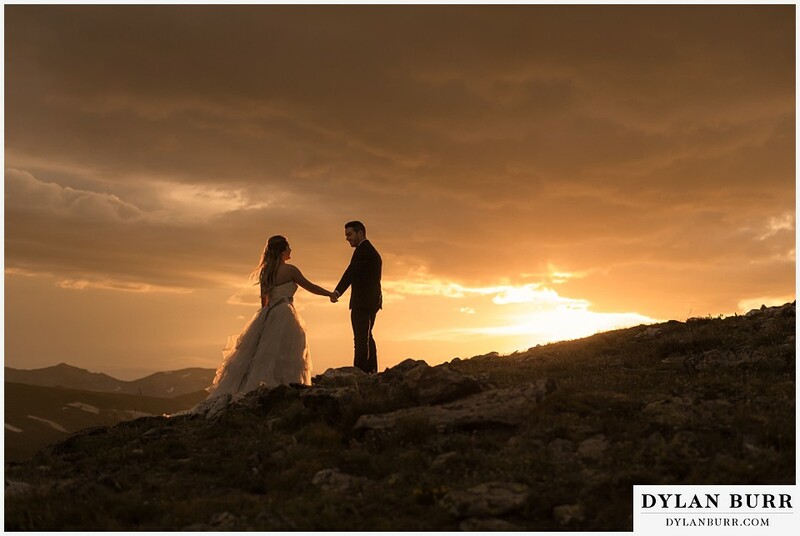 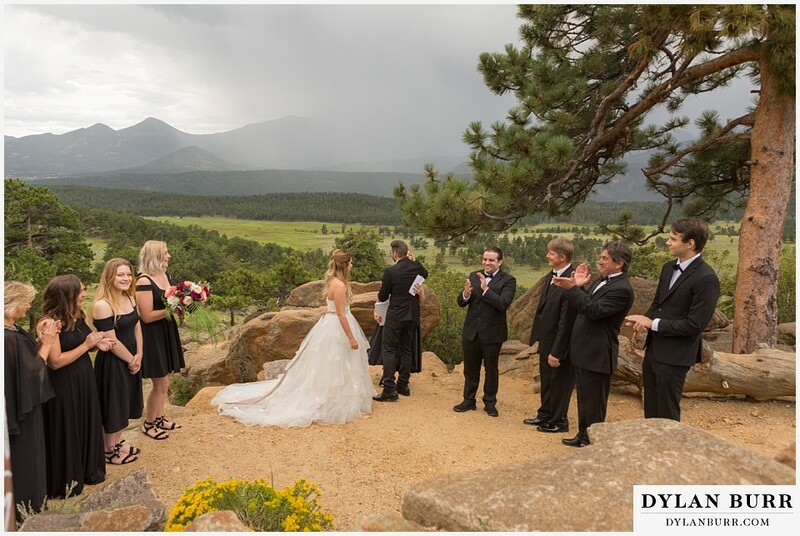 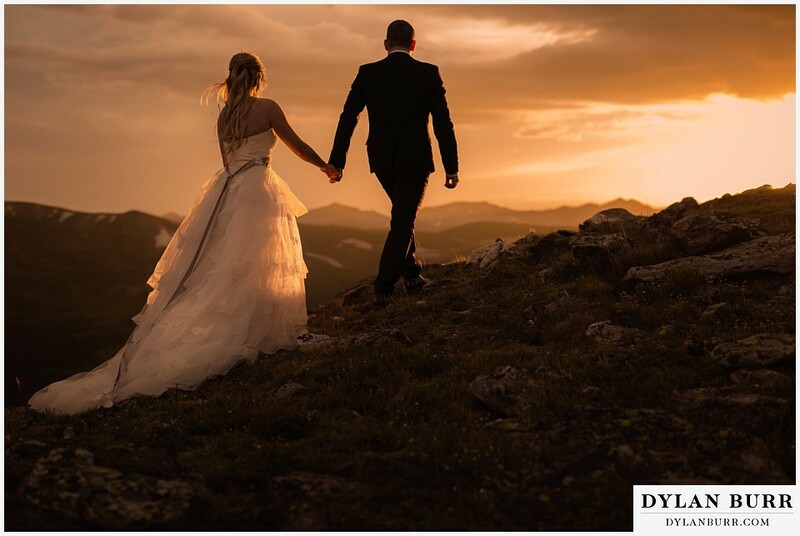 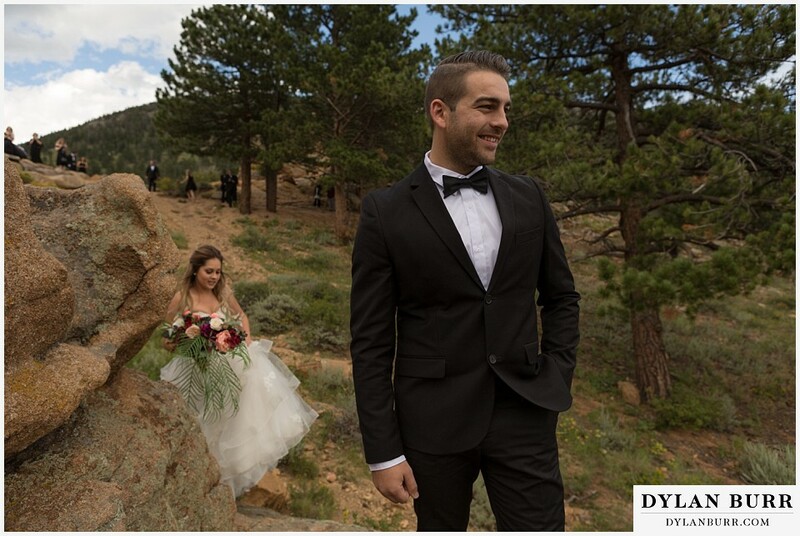 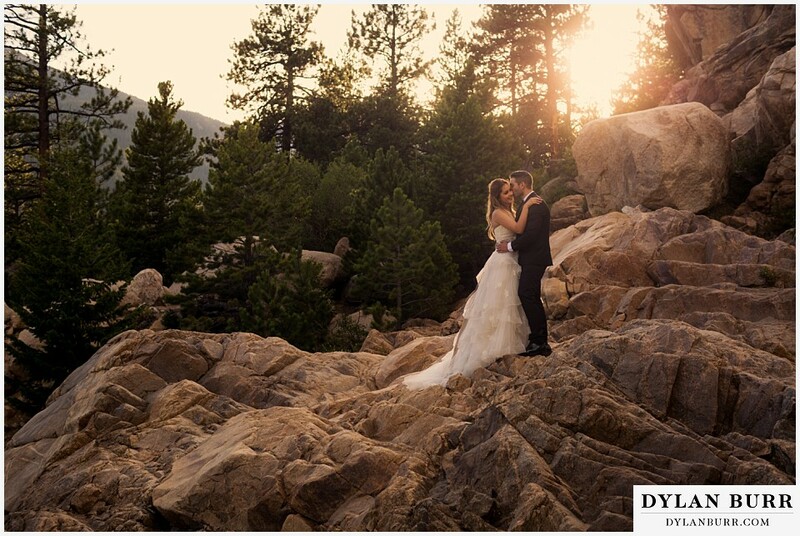 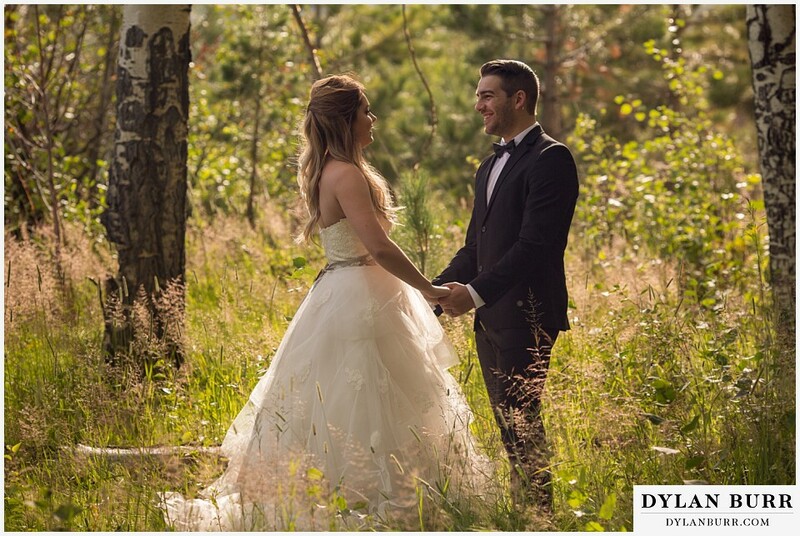 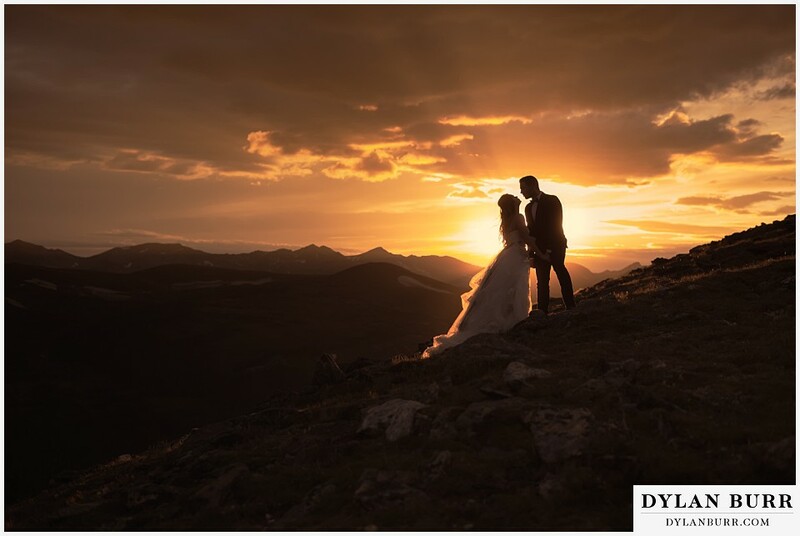 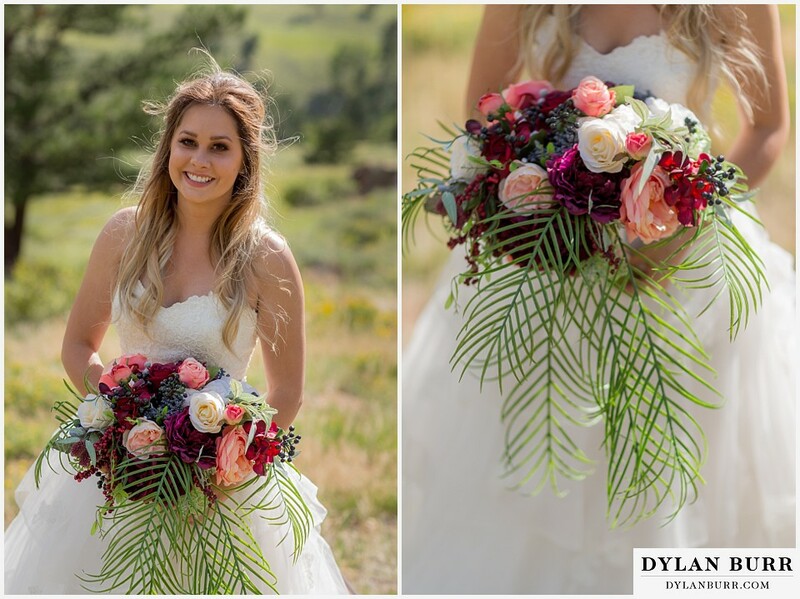 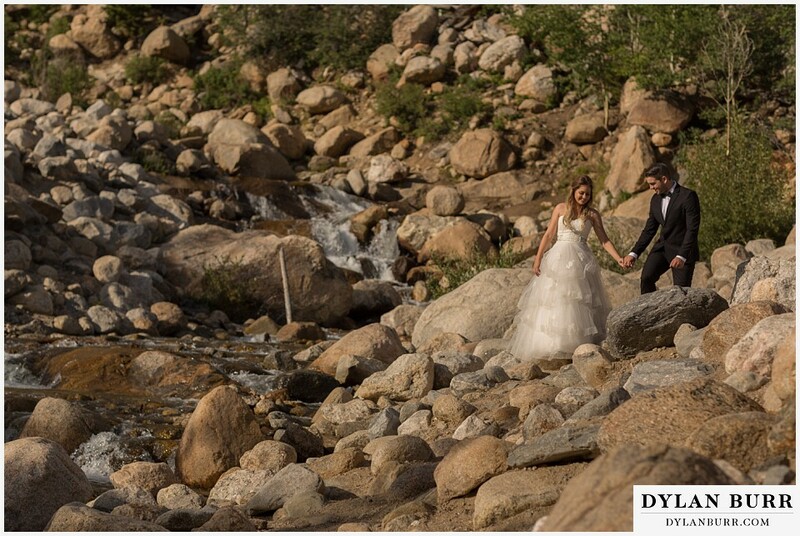 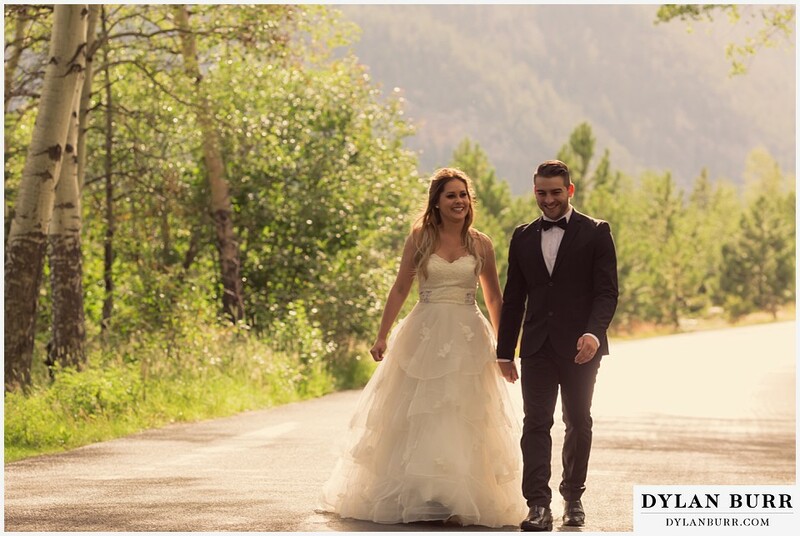 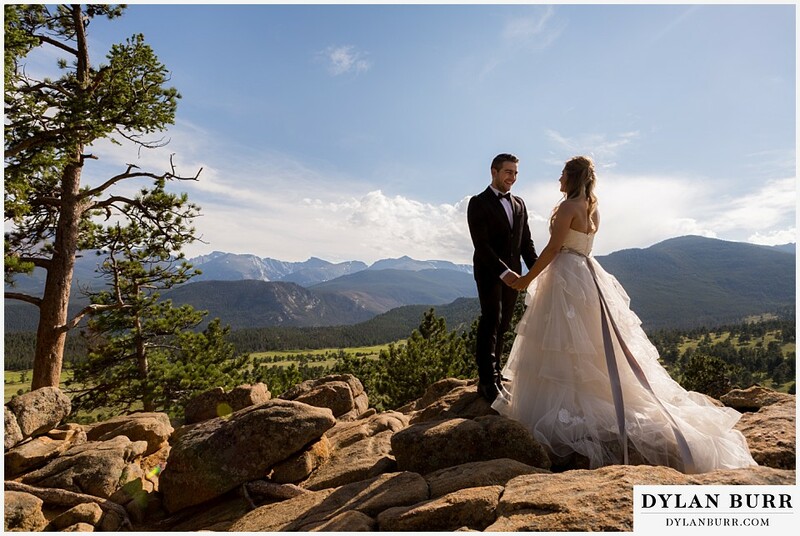 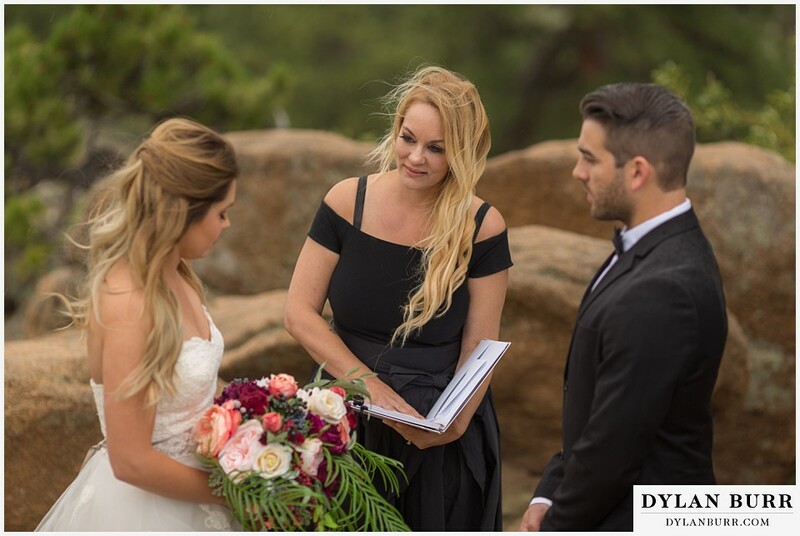 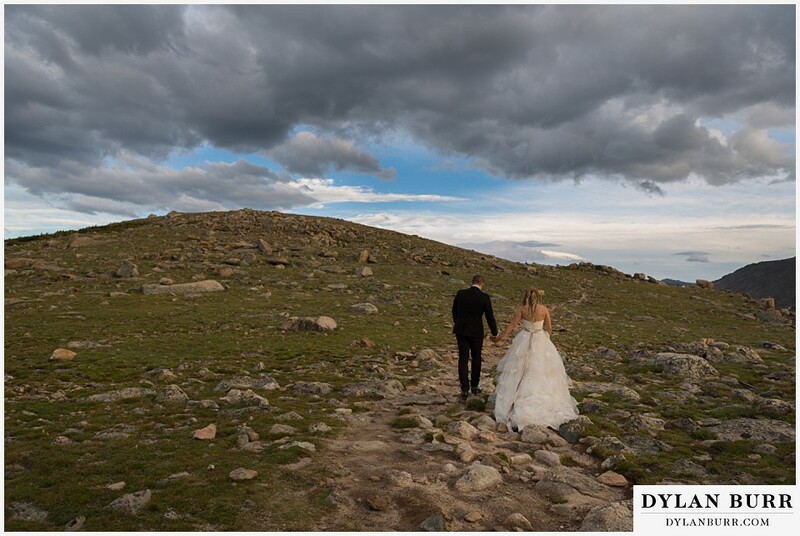 It was a destination wedding for their families so they really made it a weekend to enjoy the mountains and what Colorado has to offer. 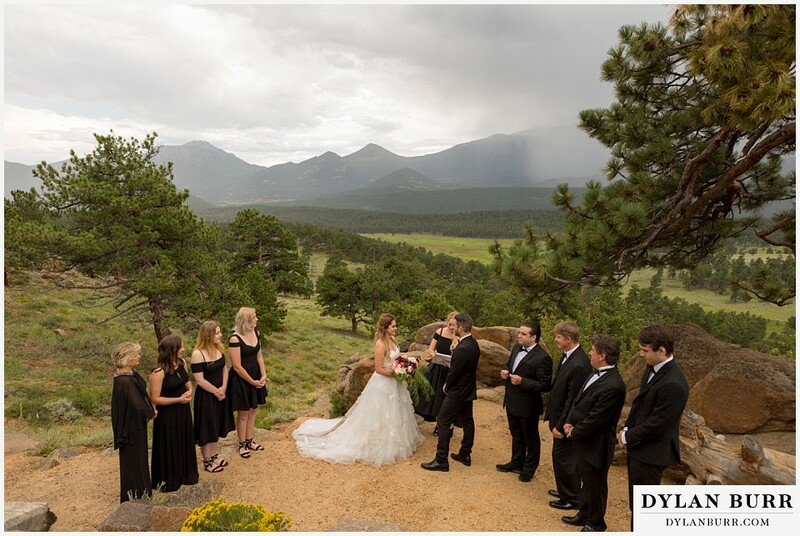 We had their ceremony with close family and a few friends at 3M curve. 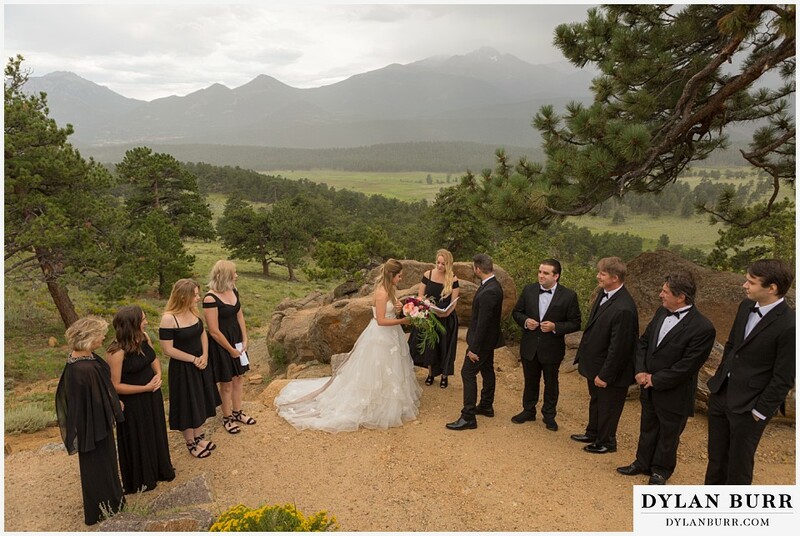 The park has a few approved spots for wedding ceremonies and this one has a huge view of the whole valley and Moraine Park below. 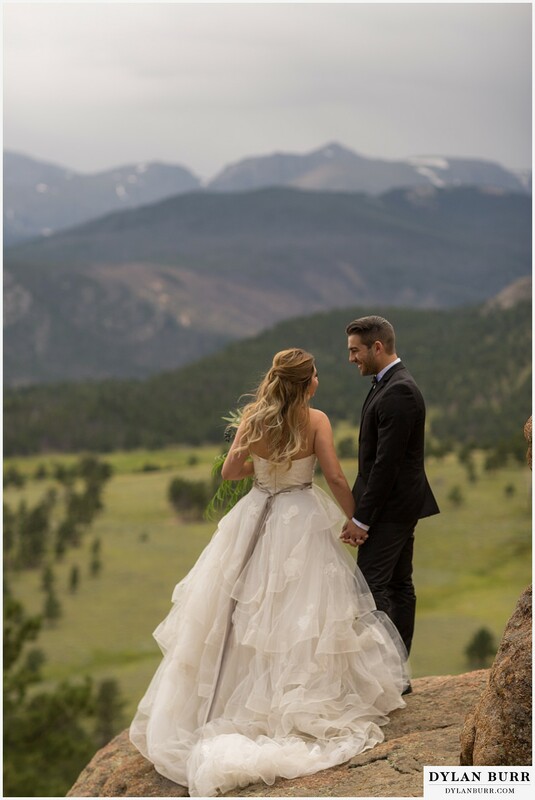 After the ceremony it was on to the adventure. 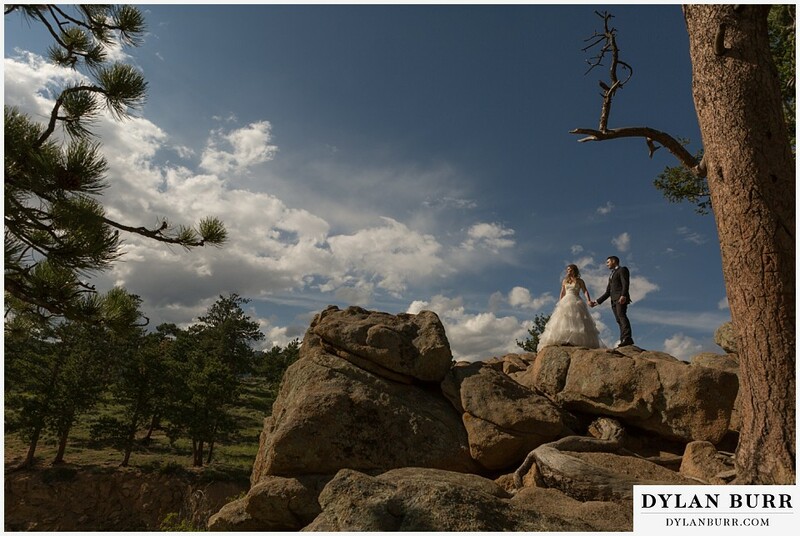 I had picked out a few spots that I hadn't photographed yet and some that are just to killer to miss. 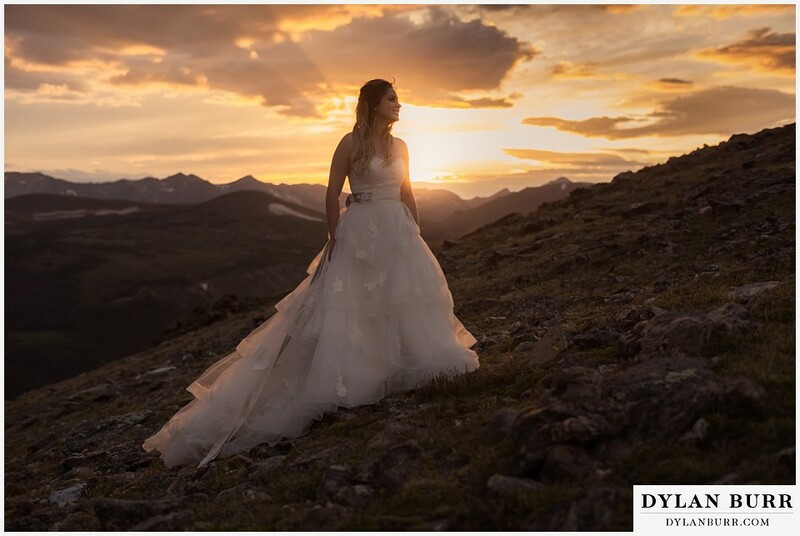 And obviously, I never feel entirely happy unless I can get some awesome wedding sunset photos. 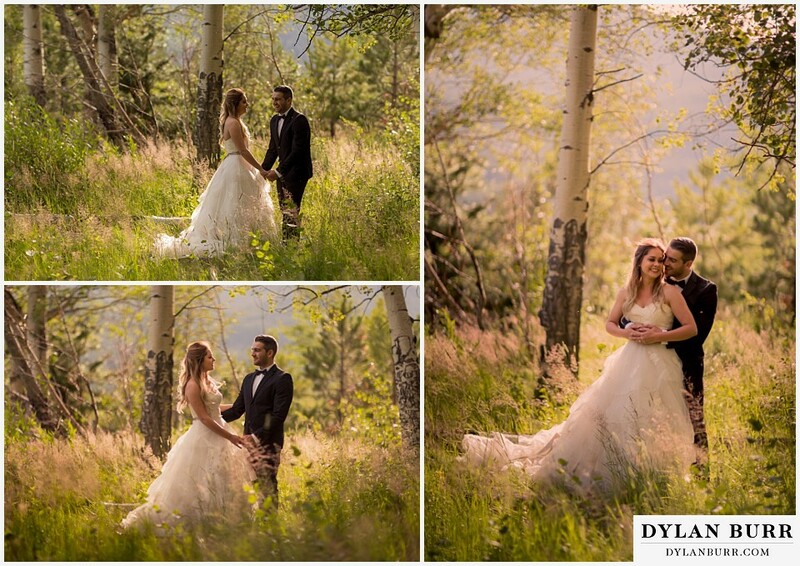 I really enjoy elopements. 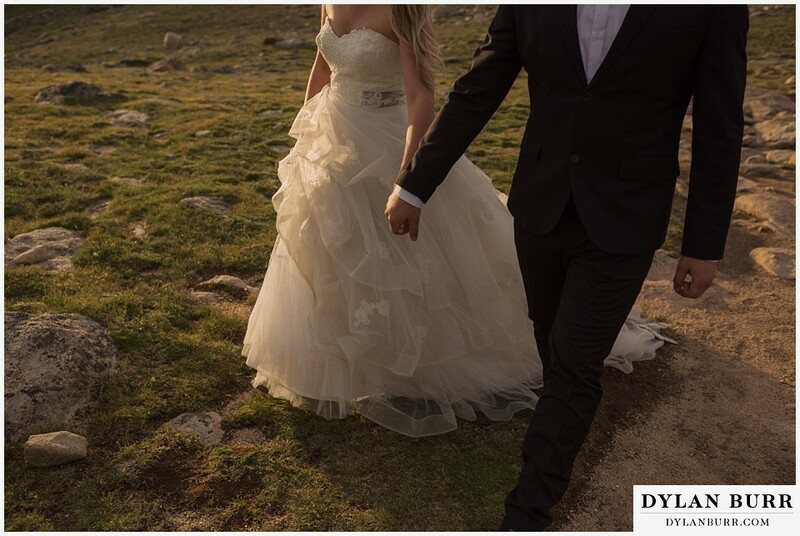 You aren't under a time crunch and you can try out some new ideas. 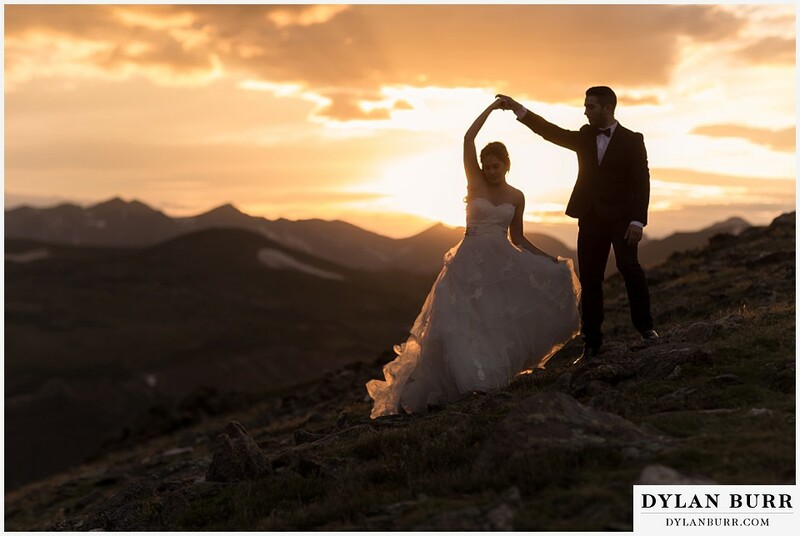 The first image you see here is called a cinemagraph. 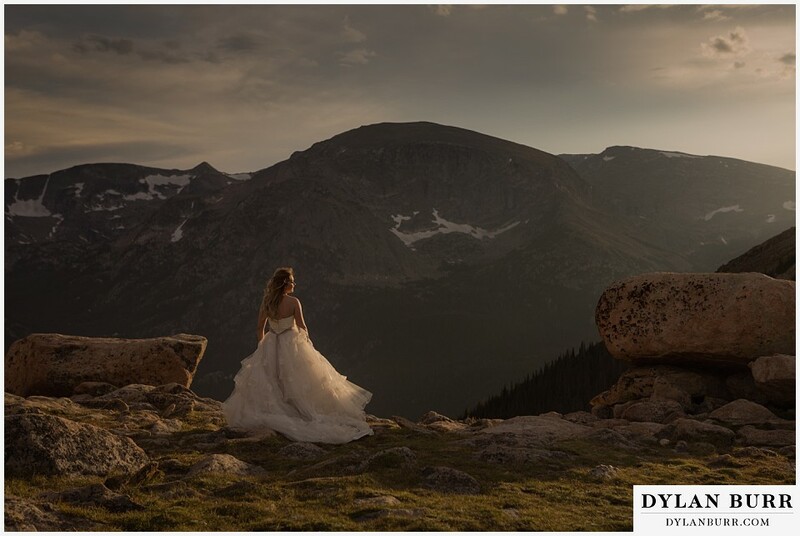 Cinema + Photograph. 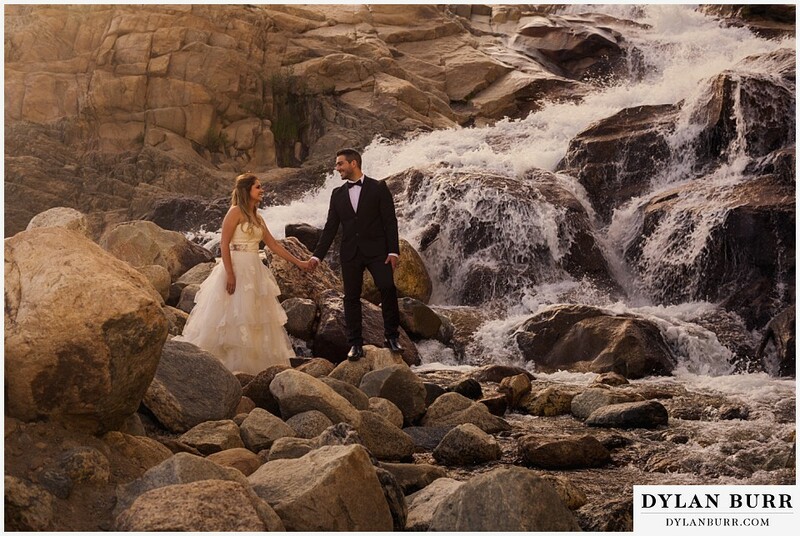 I think they have a very cool feel. 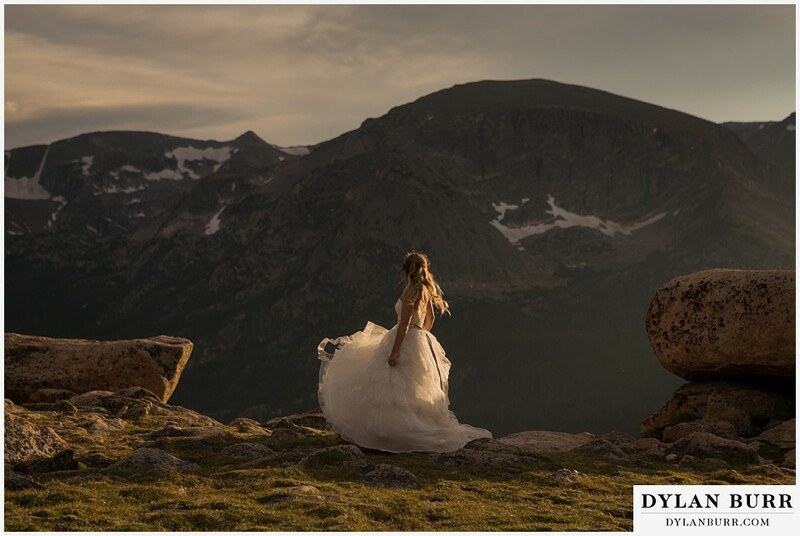 You take video and replace a portion of that with a still or make it more of a photograph with very little motion. 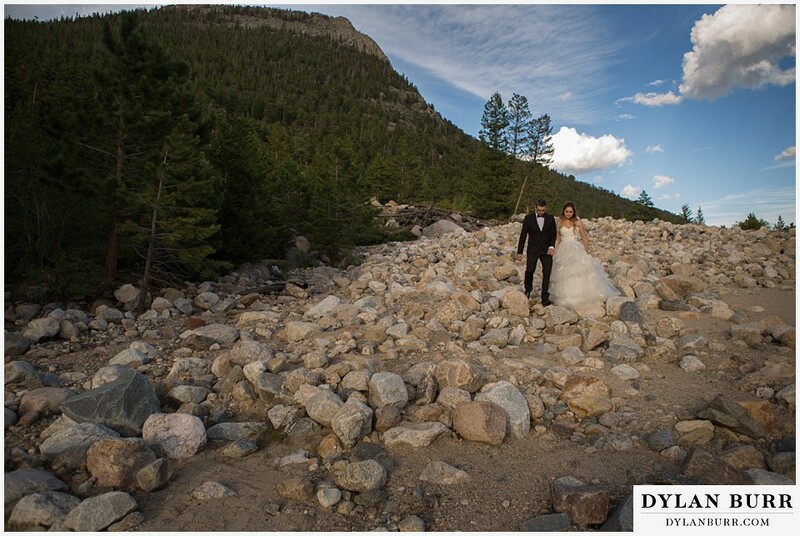 I had a lot of fun doing these and will certainly do more in the future given the right location and time to do it. 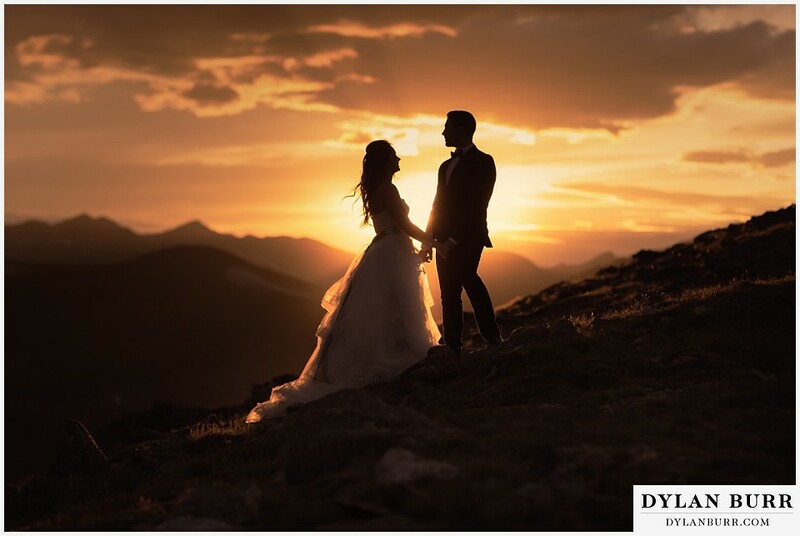 What I enjoy so much about cinemagraphs are that the couple can look at this and feel like they are still there or that a piece of them will always be in that moment. 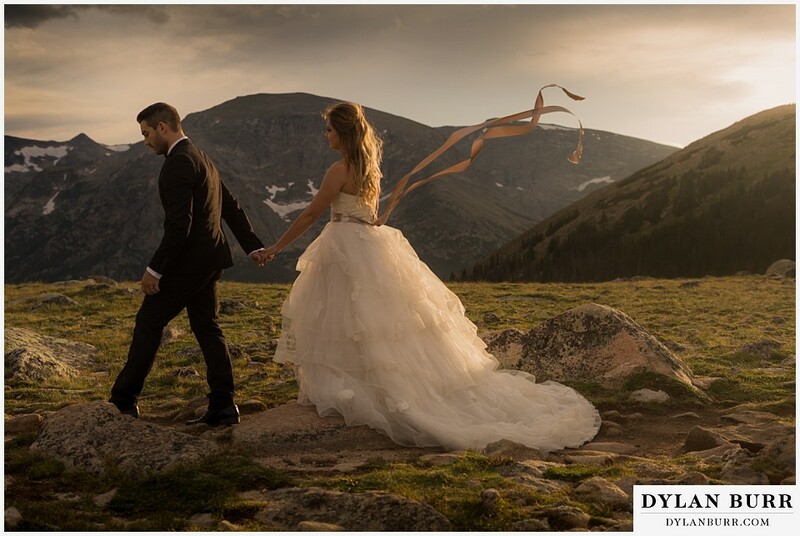 It's true, it will loop and continue on forever. 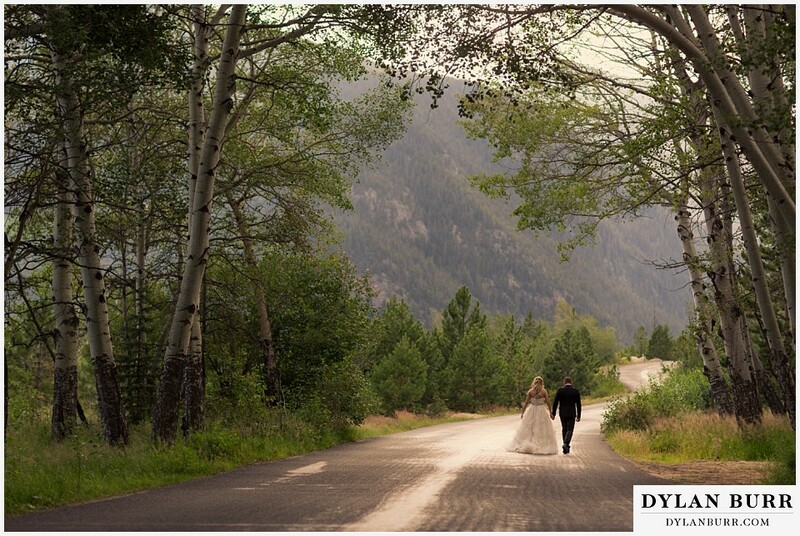 Pretty neat to think about. 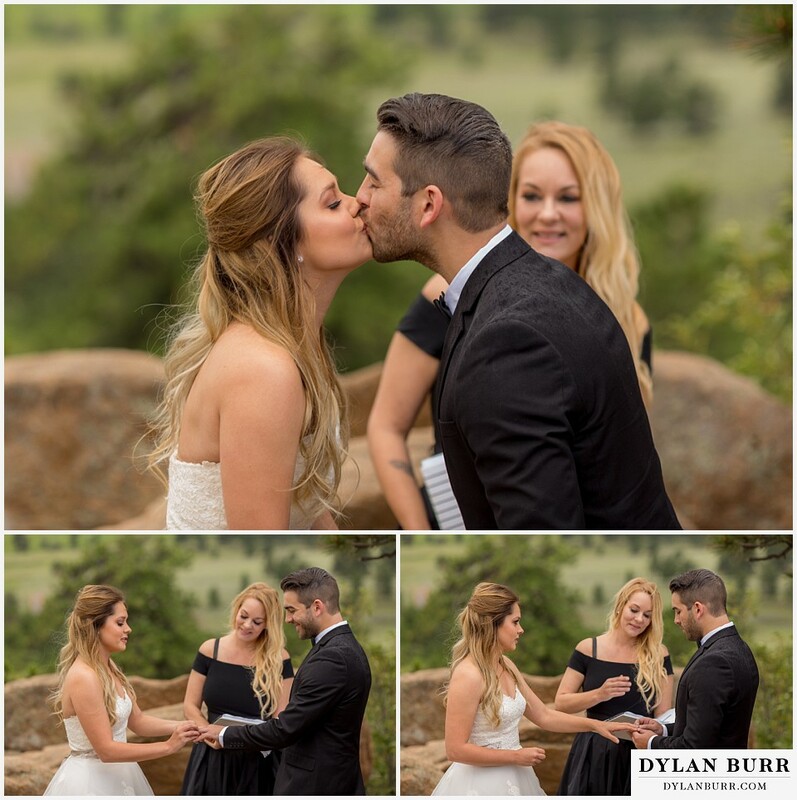 There's another one coming up too!